Last summer’s ISECS Executive Committee meeting and conference left its mark on me. 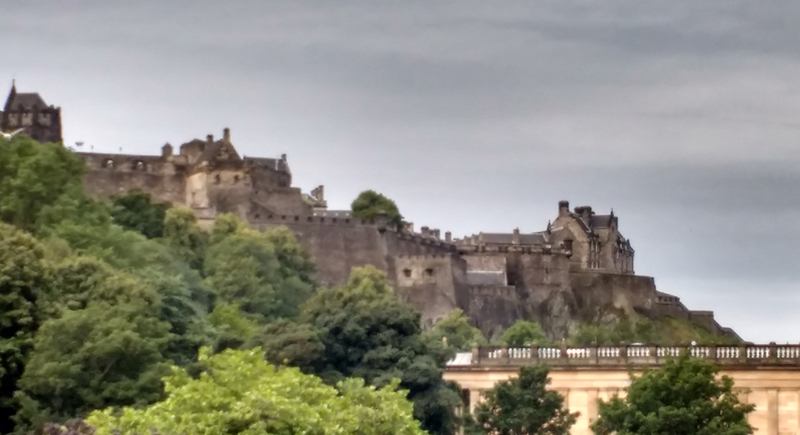 It took place in Edinburgh – also the location of the next ISECS Congress in 2019 – and I was both overwhelmed and impressed by the vibrancy of the city and the thoroughness of the preparations for the 2019 Congress. So admittedly, this blog is my direct appeal to all eighteenth-century scholars to mark the 2019 Congress, which takes place from 14th to 19th July 2019, as a ‘must attend’ in their conference diary. 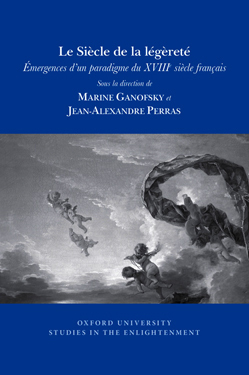 Held every four years and bringing together over 1,000 researchers from all disciplines related to eighteenth-century studies, ISECS congresses are ideal opportunities for scholars to present their latest work, establish new collaborative networks, and, of course, discover great places. The Voltaire Foundation’s links to ISECS (and indeed Scotland) run deep. Both the VF and ISECS were the brainchild of Theodore Besterman, and the second ISECS Congress was held in St Andrews, just up the road from Edinburgh. Indeed, it was at that very meeting that the idea for the Complete Works of Voltaire (Œuvres complètes de Voltaire) was hatched, and where Besterman established its first editorial committee, headed by William Barber (University of Oxford). Now, over 50 years on, we look forward to celebrating the completion of the project – over 200 volumes in total – at the 2019 Congress. Organised by BSECS (British Society for eighteenth-century studies) and hosted by the University of Edinburgh, putting on such a large-scale meeting is no mean feat! 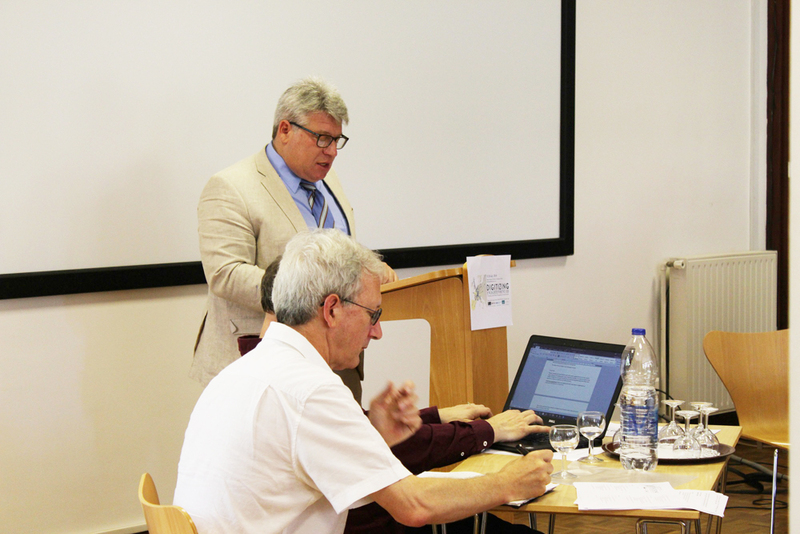 Preparations for Edinburgh 2019 were a key topic of discussion at this year’s Executive Committee meeting. From facilities planning (where to run umpteen parallel sessions, making sure that locations are accessible and near each other for possible session-hopping? … what about refreshments?…), establishing the academic programme, organising the early career scholar bursary scheme, to planning an enticing variety of cultural events, I can honestly say that Brycchan Carey and his team have everything covered. For ‘newbies’ to Edinburgh, consider the city as a place of two halves. To the north of Princes Street, the main thoroughfare, lies New Town, which was built in the late eighteenth century and still boasts fine Georgian houses. To the south is the Old Town, location of the University of Edinburgh and the Congress itself. 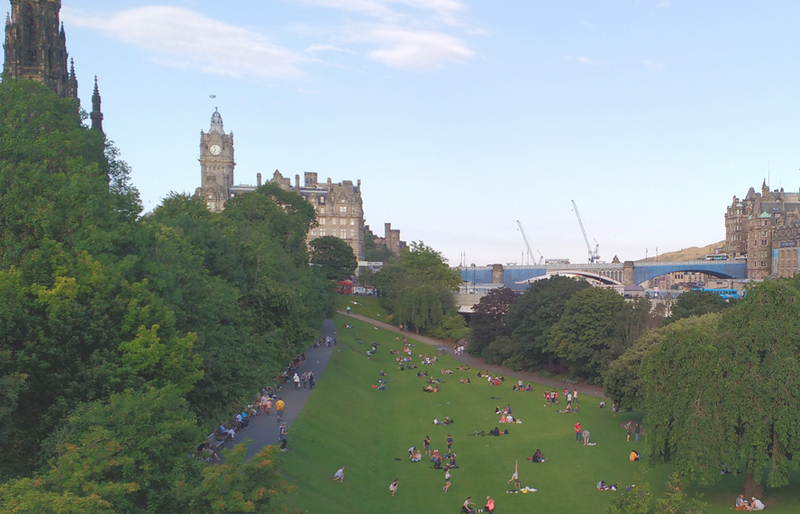 Edinburgh is compact, and the main tourist sights such as the Castle, the Royal Mile and the Palace of Holyroodhouse are all within easy walking distance. 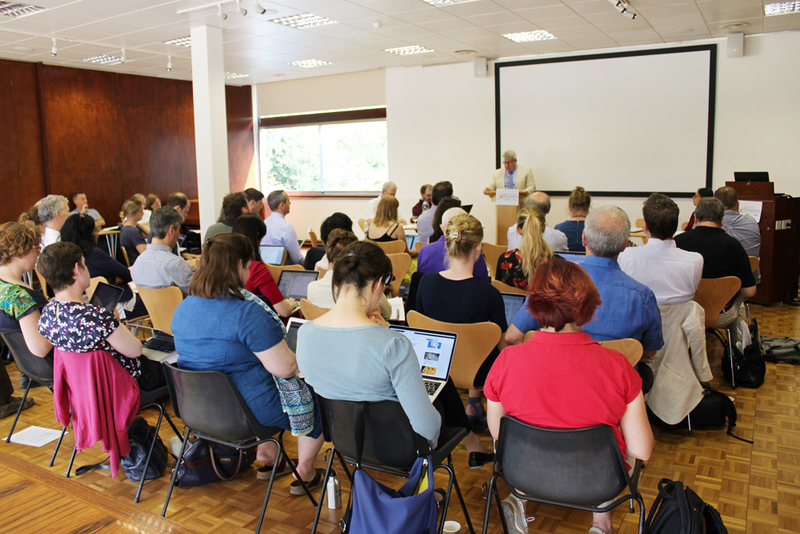 So, if you only read one section of this blog, this is why I think ISECS 2019 is a ‘must-attend’ … where else will you be inspired by such a diverse range of papers addressing the central – and pertinent– theme of ‘Enlightenment identities’? What better opportunity to make new connections with early career and established scholars from around the world? What better time to meet publishers face-to-face, discuss your future projects and browse the wealth of books and resources available? bring good sturdy shoes: Edinburgh is ‘undulating’, and your feet are your best means of transport. consider staying in one of the quieter areas of South Side or St Leonard’s (still only a 10-15 minute walk from the University). plan to dress like an onion, i.e. in layers… there’s a reason why the parks are green…. 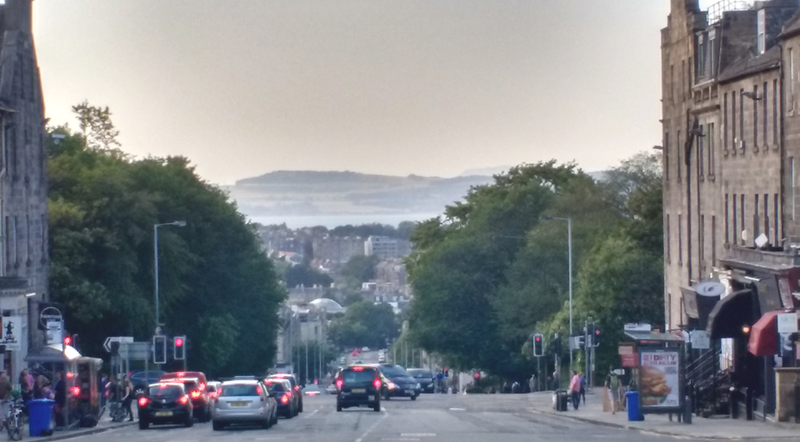 don’t limit yourself to the Old Town… walk over to New Town at dusk and admire the sumptuous neo-classical architecture whilst the sun sets over the Firth of Forth in the distance. for refuelling, the Mosque Kitchen is a local gem, tasty, cheap, eat-in or take-out food and right next to the University.